Windows are great for letting in natural sunlight or fresh air but there are also times when it’s helpful to cover them. 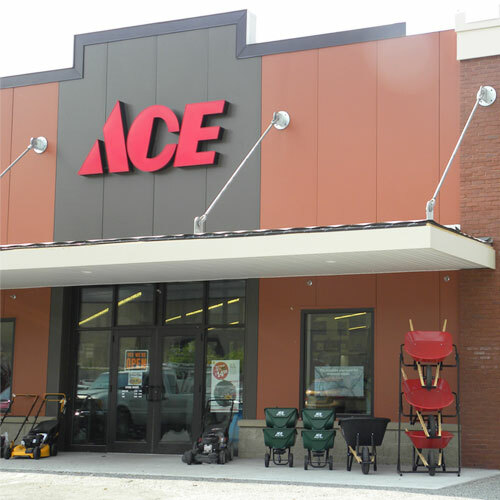 Whether you’re looking to maintain your privacy or darken a room, you’ll find a number of window treatment products such as drapery hardware and window shades at Ace. There are several different window covering solutions available. Some of the most common options are window roller shades. Roller shades come in a variety of styles and function as a sunlight barrier beneath soft window treatments. Temporary window shades provide a less permanent fix when waiting to have new window treatments installed or when just moved in and the window coverings aren’t unpacked yet. Made of heavy duty paper, they add privacy while still allowing sunlight to filter through. For help finding the right style and length window shades to meet your needs, visit your local Ace or check out more information in our window shades guide.